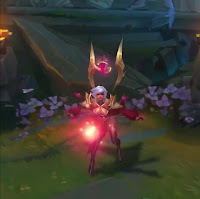 Surrender at 20: PBE Previews: Conqueror Karma, Cosmic Blade Master Yi, and Rakan & Xayah + release skins! PBE Previews: Conqueror Karma, Cosmic Blade Master Yi, and Rakan & Xayah + release skins! Three new PBE previews are going out on social media showcasing upcoming Conqueror Karma and Cosmic Blade Master Yi skin, previews of our new champion duo and their release skins, and more! 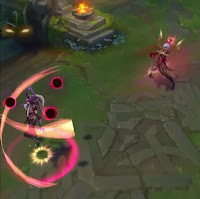 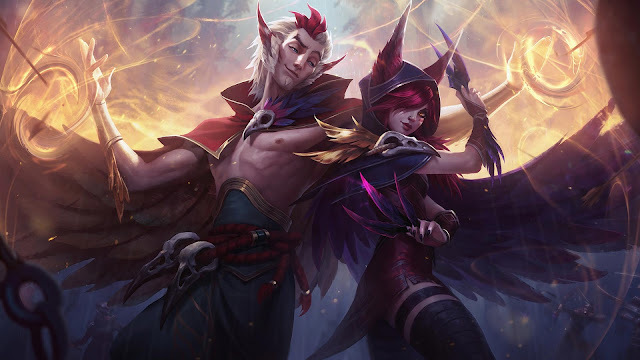 Next we have a preview showing gameplay of the new champions, Rakan and Xayah! 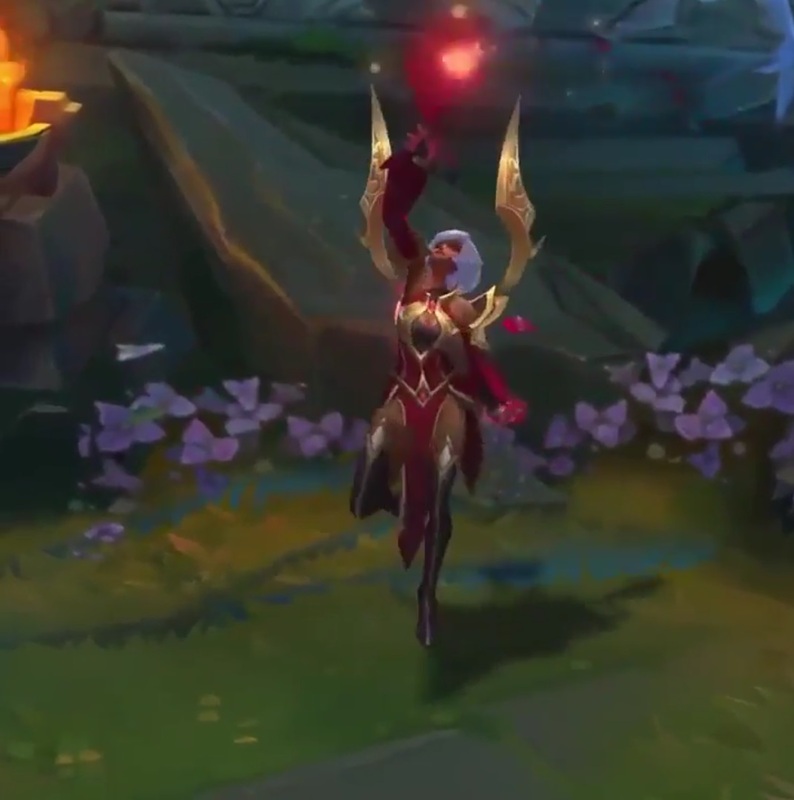 Look for more on these upcoming skins in our 7.8 PBE cycle coverage.